Ren Wei Shi Academy Series Viola Outfit 12 in. The Academy series offers a solid foundation to the advancing player with a quality instrument at an affordable price. 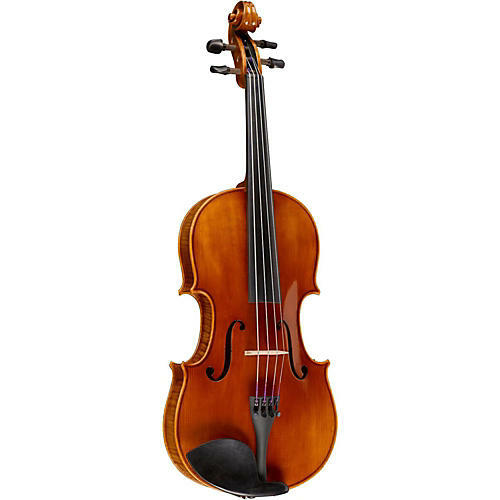 This viola features quality tone woods with the proper graduation of the top to produce a warm, rich sound. Ebony pegs and fingerboard round out this superb instrument. It is shop adjusted in the U.S.A., and also includes a brazilwood bow and lightweight oblong suspension case. Available in sizes from 17 to 12 inches.